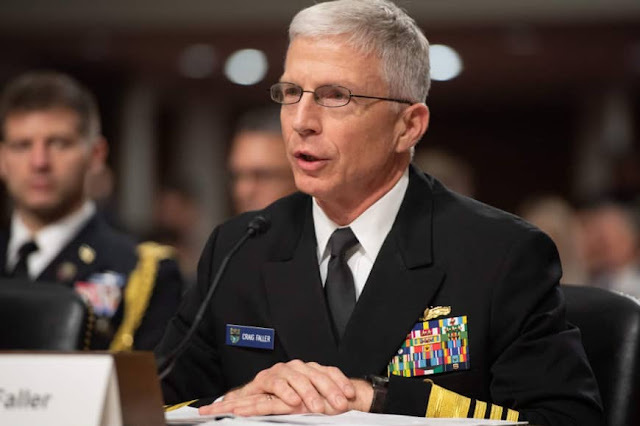 “Southcom is supporting diplomatic efforts, and we are prepared to protect U.S. personnel and diplomatic facilities if necessary,” Navy Adm. Craig Faller said in his opening remarks during a Senate Armed Services Committee hearing. Venezuela is in the midst of a political crisis under President Nicolás Maduro, who was sworn in for a second term last month. His election has widely been viewed as illegitimate, and the Trump administration last month recognized the leader of the country’s National Assembly, Juan Guaidó, as interim president. 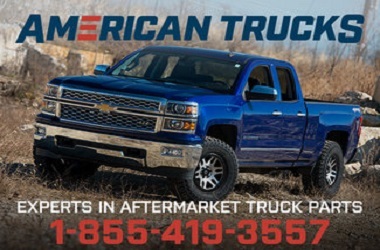 Venezuela has “about 2,000 generals – more than all of NATO combined” with the majority of them on Maduro’s payroll via illicit drug trafficking, oil profits and corrupt businesses “to buy their loyalty and protection,” Faller said. “The legitimate government of President Guaidó has offered amnesty and a place for the military forces, most of which we think would be loyal to the Constitution, not to a dictator, a place to go,” Faller said. Speculation over a possible U.S. military intervention in Venezuela was raised late last month when national security adviser John Bolton was photographed at a White House press briefing holding a yellow notepad with the words “5,000 troops to Colombia” written on it. U.S. lawmakers, meanwhile, have called for transparency on the administration’s plans for the South American country. “Congress must be consulted if there is any military planning action beyond the current planning for the evacuation of U.S. citizens and embassy personnel," Sen. Jack Reed (D-R.I.), the ranking member of the Senate Armed Services Committee, said at Thursday's hearing.